For the second interview in the My Provence series, I was very happy to be connected with Philip Haslett, a man who seems to be living the Provençal dream to the fullest. Having lived in the South of France for six years, Philip is also the director of Unique Provence travel and tour company. Before he started traveling the region designing boutique tours for clients, he ballooned over all of France and the Swiss Alps, and has captained luxury hotel barges in Burgundy, Loire Valley, Rhone Valley, Provence and the Camargue. Here he shares his thoughts about life and travel in la belle Provence. 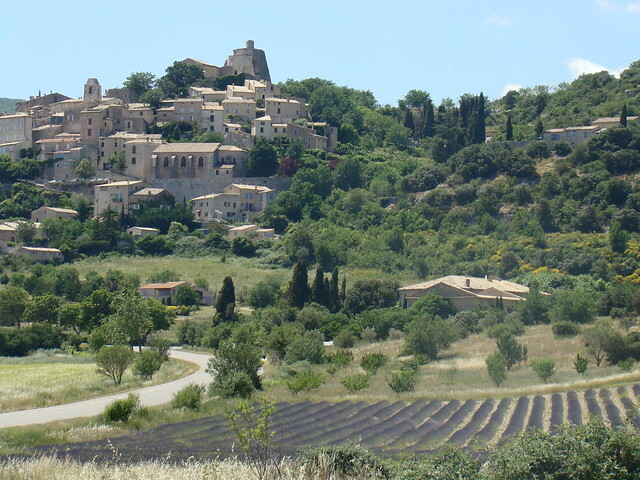 Apart from several trips to Provence over the course of my childhood, I settled permanently in 2005. At the time I was sent on a mission as regional director of France Montgolfières Balloon Company to set up a hot air balloon base near Forcalquier in Haute Provence. At first I wasn’t sure whether this would be a long term thing. After 2 months my wife and 9 month old son joined me, a month later we sold our house in Burgundy, and became permanent residents in this Southern paradise. Now over seven years later and with two additions to our family and my own incoming travel agency and even as vice-president of the local tourist board, I have finally found a place I can truly call home. That is a tough question indeed. If I have visitors or clients then it could be any number of places, depending on personal tastes, in a land of hill top villages, lavender fields, vineyards, ochre quarries… there is almost too much choice. If I am alone and I want to remain that way then escaping to such idyllic places as Le Contadour are definite favourites, a paradise for hikers with its huge dry stone barns and at the summit its mind-blowing views over the Mont Ventoux, the Alps and the Jabron valley below, the same views can be found on the Montagne de Lure and if you wait silently in the evening, mountain goats and chamois appear on the rocky outcrops hoping that the humans have gone! If I’m looking for somewhere more animated then it would have to be Aix en Provence, albeit an unoriginal choice, it sums up La Provence so perfectly. You can always find something new lurking around the next street corner if you just walk aimlessly around this wonderful town. There are many, and since it is my job to find and create “travel memories” for my clients I often come home after a day’s researching and visiting as if it was the first. For instance, I wanted to create a truly authentic experience with the old boys of Forcalquier and their impressive Alambic Still, after discovering this monumental object hidden in a barn on the outskirts of town, like something out of a mad scientists lab and meeting Jeannot and Paquerette who operate it and who, despite their combined ages of over 150, spend their time playing “tricks” on each other, shutting off valves to the curses of the other as he comes running round to open it again whilst engaging in his own sabotage as revenge. Meanwhile, once the still gets running all the “old boys” turn up, drawn by the smell, to taste the first drop of this outrageously strong firewater…. I still haven’t finalised the experience for my clients, although those in the know are quite rightly pestering me to do so, but this is a real travel memory, because once on site I forgot about the professional ramifications and just started to live the moment. 4. 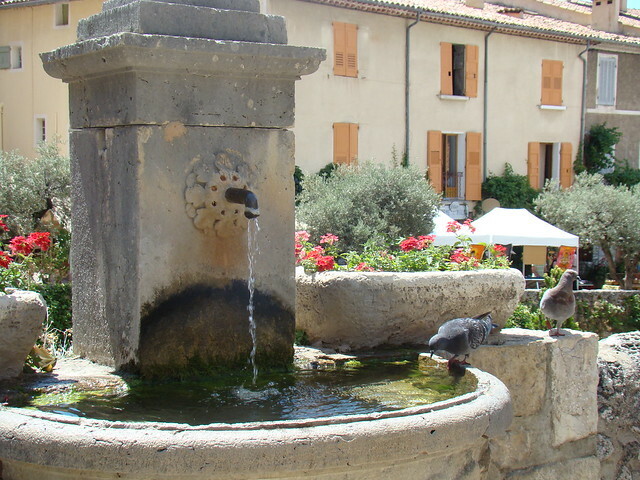 Can you think of one piece of advice or recommendation for travellers to Provence? Yes, I would say that although you will visit the big famous sights, try to get off the beaten path to La Haute Provence or La Provence Verte around Brignoles for instance, there is so much to discover and what’s fantastic is there are so many places to research your trip on the internet that half the fun can be had at home preparing your journey. A region bathed in sunshine, colour, flavours and scents, where man’s past and continuing respect for his environment has allowed this authentic paradise to exist. I’d like to extend a very heartfelt merci to Philip for taking the time to share with us his visions of Provence. To learn more about Unique Provence, you can visit Philip’s website here and also catch up with his travels & tales on the Unique Provence blog. Philip can be found on Twitter at @UniqueProvence. *Photos provided by Philip Haslett, all rights reserved. Loved this article Tuula – well done! I couldn’t agree more that question 2 is a tough one. I don’t think I could answer it without falling into, “… but then again there’s …” I also love the answer to question 5 – so true. Hi Marianne and thanks for your comment. 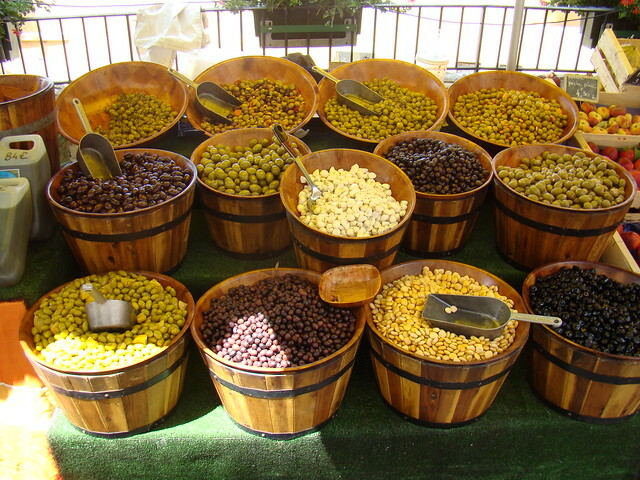 I know, some of these questions are tough to answer… so many great spots to love in Provence! I’d love to hear your answers as well… think you’d have a lot of helpful insights to share! Thanks Krista! It’s true, there are a lot of great hiking spots in Provence…hope to see you here one day! I enjoyed the interview with Philip and his pictures which accompanied the interview. I did a visit to Simiane several weeks back and its definitely a pretty place. Merci Michel & I’ve yet to visit some of the spots that Philip recommended, will add Simiane to my travel list as well. Thanks Holly, glad you liked it…nice to get another perspective on the region! Great interview. Philip has a lot to offer a client or visitor. 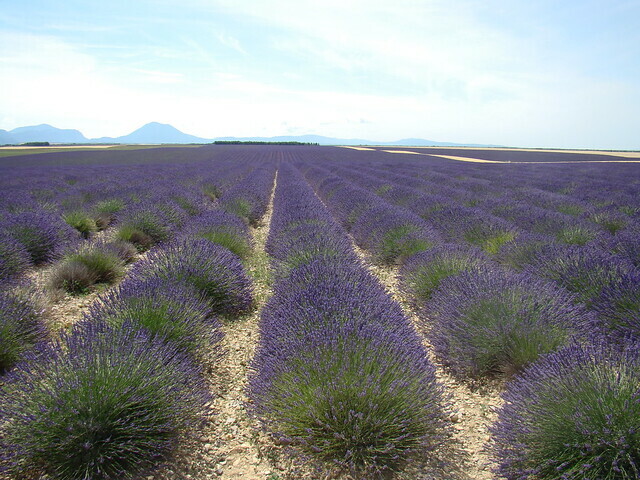 The photo of the lavender fields…that totally caught my attention. Merci Velva, thanks so much for your comment! I learned a lot from this interview too…and from Philip… there’s so much to see and do here, it’s nice to share tips with other folks who’ve “been there”. A très bon weekend to you !